If you are a fan of classic cars and money was not the main problem, it's good to see this rare car collection. The Corvette SR-2 Sebring Racer is a rare race car is offered in excellent condition with the priced at "only" US. $6.885 million or Rp.85.7 billion. This legendary car is offered for the first time for public. And the Corvette SR-2 is the first car from General Motors that deliberately created for racing and there's only one of the three models produced in the world. 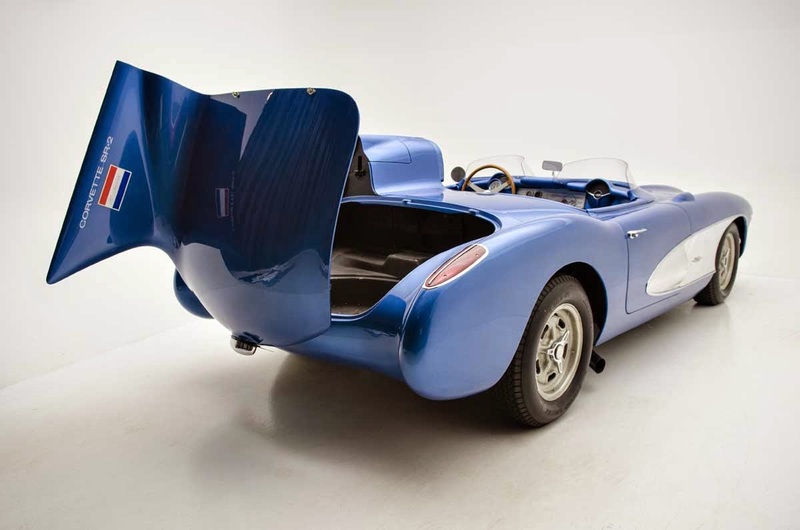 This car was made for Jerome C. Earl, son of the late Harley Earl, the creator of the Corvette. Two other models are produced for Bill Mitchell, who has become Harley Earl assistant and Harlow "Red" Curtice, a former president of GM. 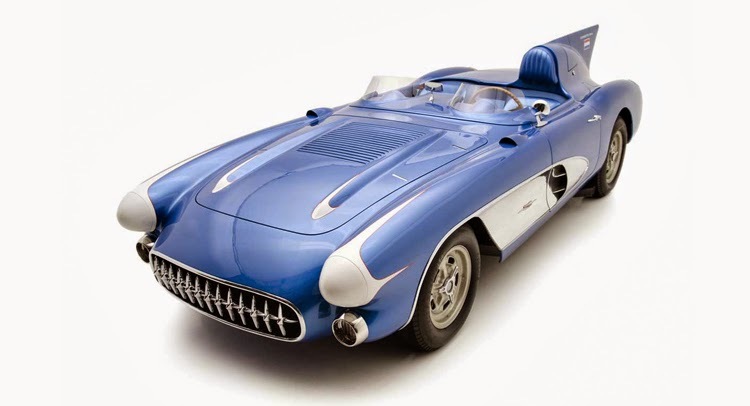 In the spring of 1956, Harley Earl and Zora Duntov made Jerry Earl a modified Corvette race car to compete with Ferrari, Jaguar, and Porsche. 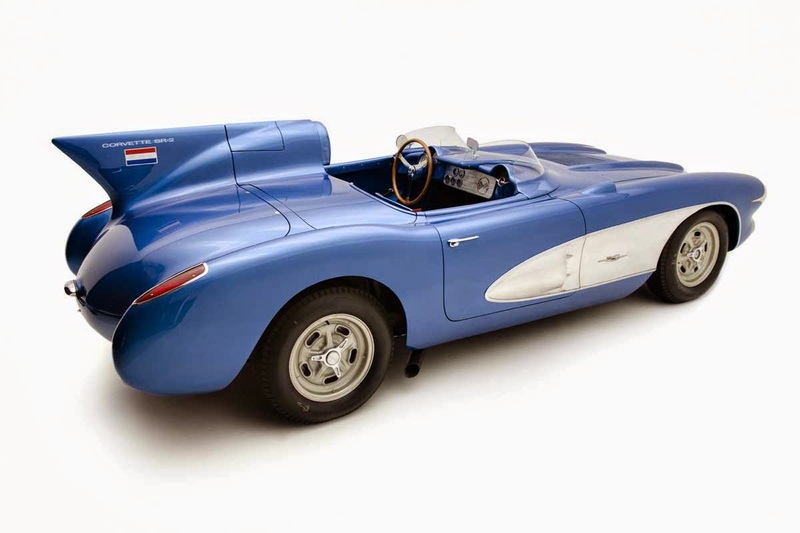 The first production of the SR-2 was uses the 1956 Corvette platform of the 2522nd production, which sent directly from St. Louis plants to the GM design studio in Warren, Michigan to be modified. 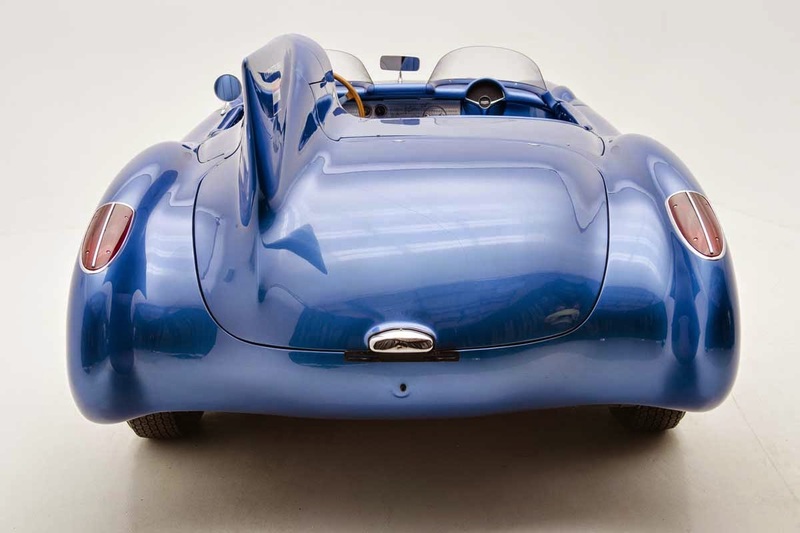 Some additional, ranging from special windshield for the driver and passengers, the fins on the rear lid, the front section was commuted, unique parking lights, and Sebring Racing brakes, and racing suspension. After the first racing debut on June 23 and 24, 1956, the Corvette SR-2 is then received additional other modifications. Including, a 5.4-liter engine, injection, combined with a 4-speed automatic transmission system, and weight are trimmed into 136 kg (300 lbs) lighter.